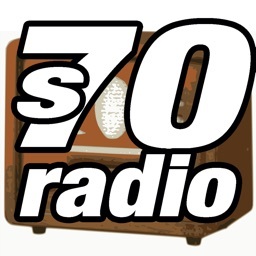 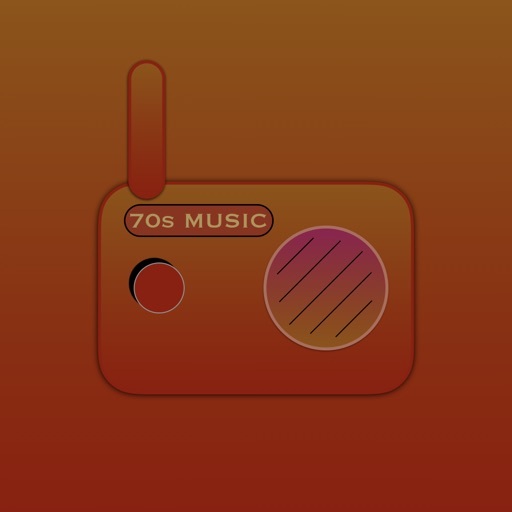 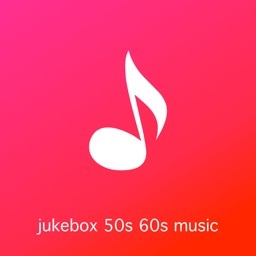 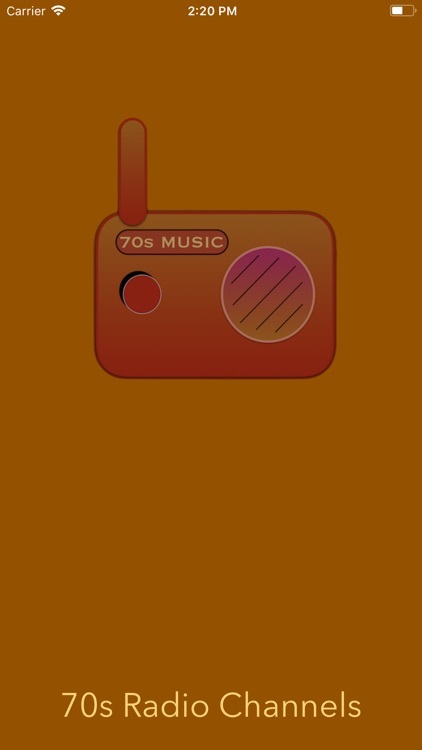 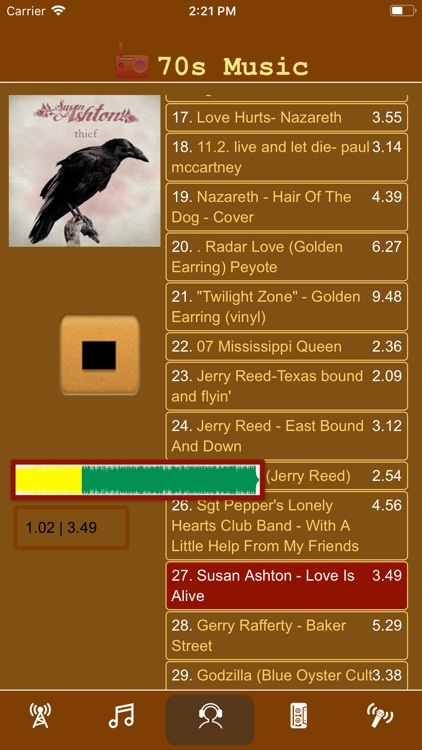 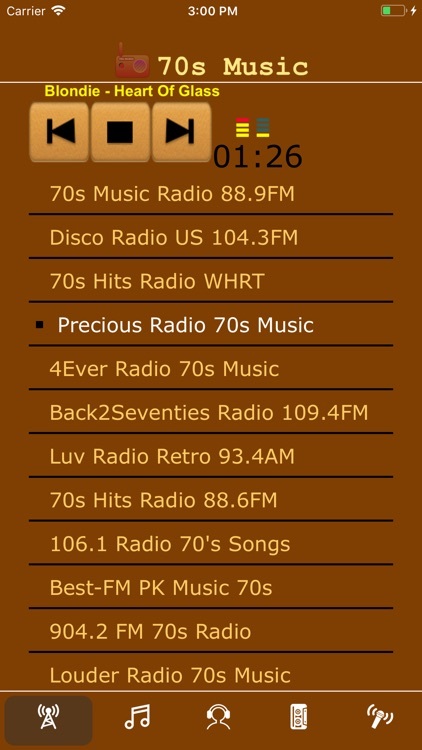 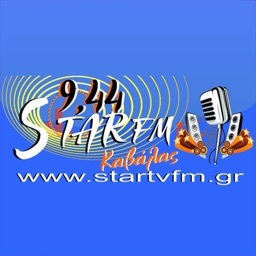 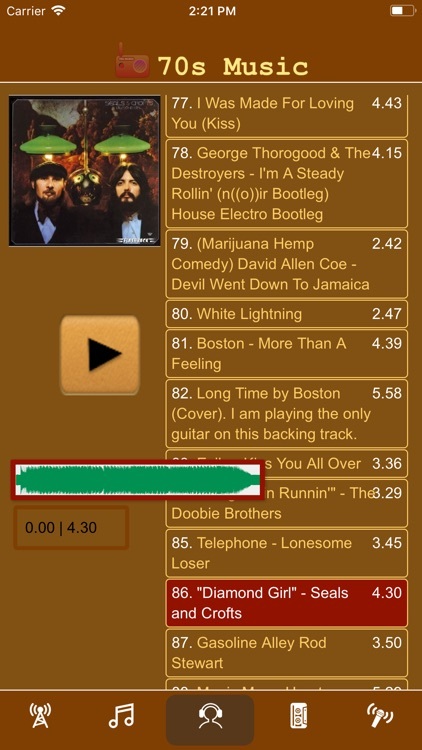 70s Music app gives the user the ability to listen seventies single songs and radios stations from all over the globe. 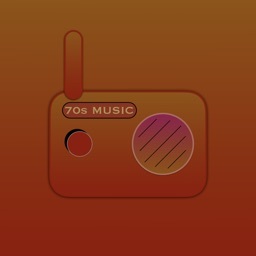 The app has a large list of seventies songs! 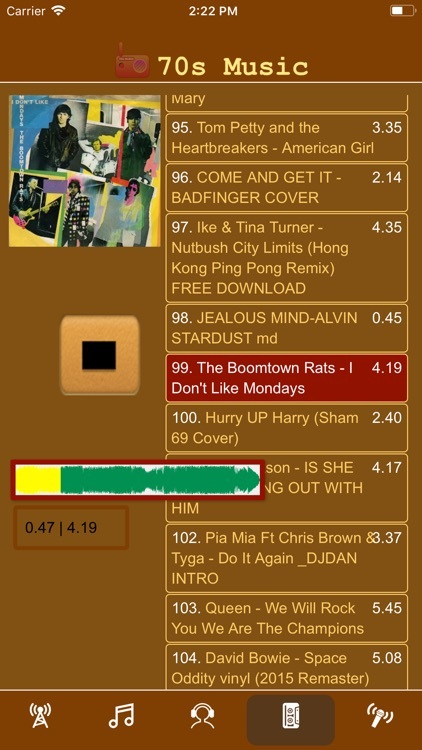 We have selected the very best music hits of all the time. 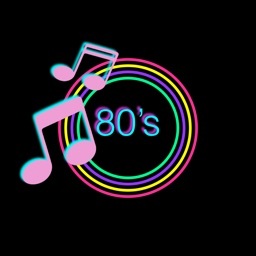 Their fame and commercial success lasts up to date. 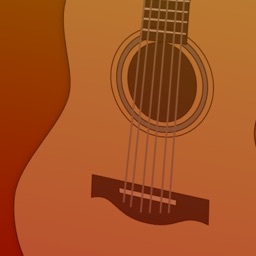 Support all iOS devices.